After tagging out on a nice antelope buck, Troy Spolum took advantage of some extra time to spot and stalk antelope does before heading home. Although the shot is a bit off the mark, the Spitfire DoubleCross put her down in short order. 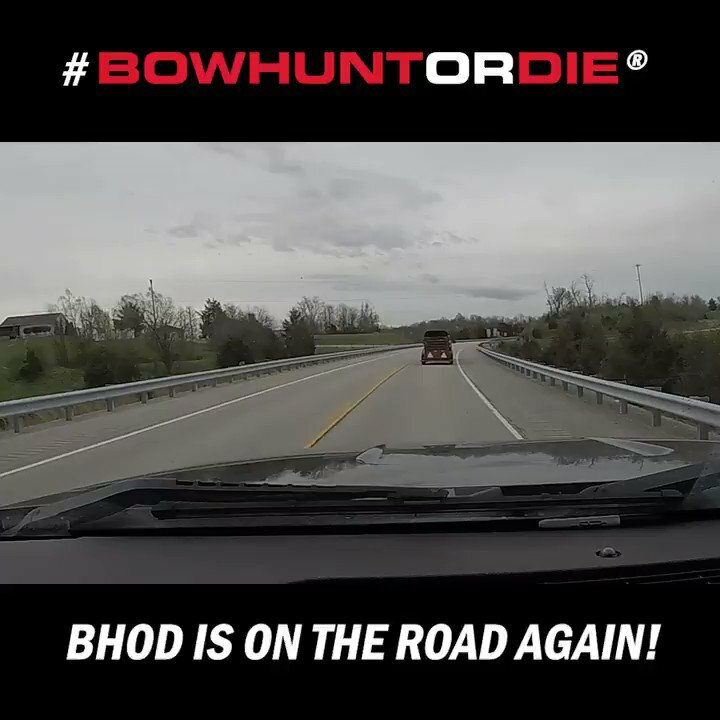 Bowhunt or Die Season 8 Outtakes & Bloopers!